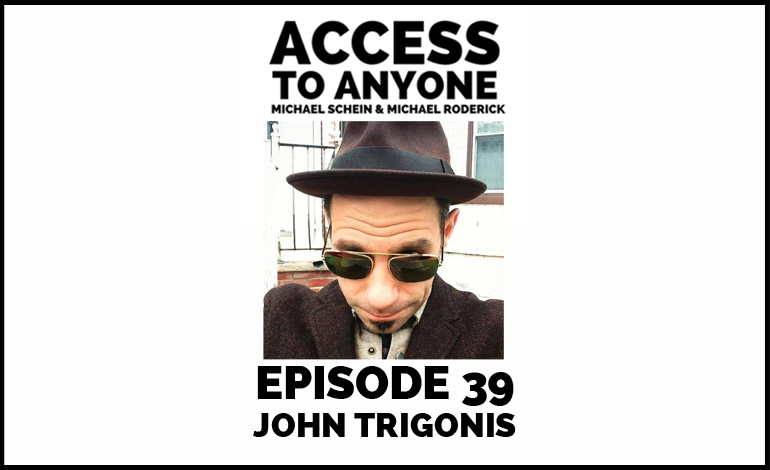 John Trigonis is a filmmaker, comic book writer, and poet. He’s also the man who literally wrote the book on how to launch a successful crowdfunding campaign. As Film Campaign Strategist for Indiegogo, John uses his artistic ingenuity to help other filmmakers raise the money they need to get their films made. Today he spills his secrets. No matter what industry you’re in, this episode will teach you everything you need to know about using the power of relationships to take your projects to completion. How to pitch in the digital age. Why creativity is at the root of all success. How to manage the delicate balance between business and art. John T. Trigonis has mentored hundreds of filmmakers and content creators worldwide to craft compelling crowdfunding experiences that regularly exceed their financial and creative goals. An independent filmmaker and successful crowdfunder himself, John is the author of Crowdfunding for Filmmakers.